Christmas shopping comes with the conundrum of picking the perfect gift. Shopping for a woman that you love – friend, family or significant other, can be quite daunting. After all, the festive season presents the ideal opportunity to express your feelings with a thoughtful gift. Here are 20 of the best Christmas gift ideas for women. Each gives you a stellar example to serve as inspiration for your holiday shopping spree. One of the best gifts for anyone focused on wellness is a natural crystal facial roller. 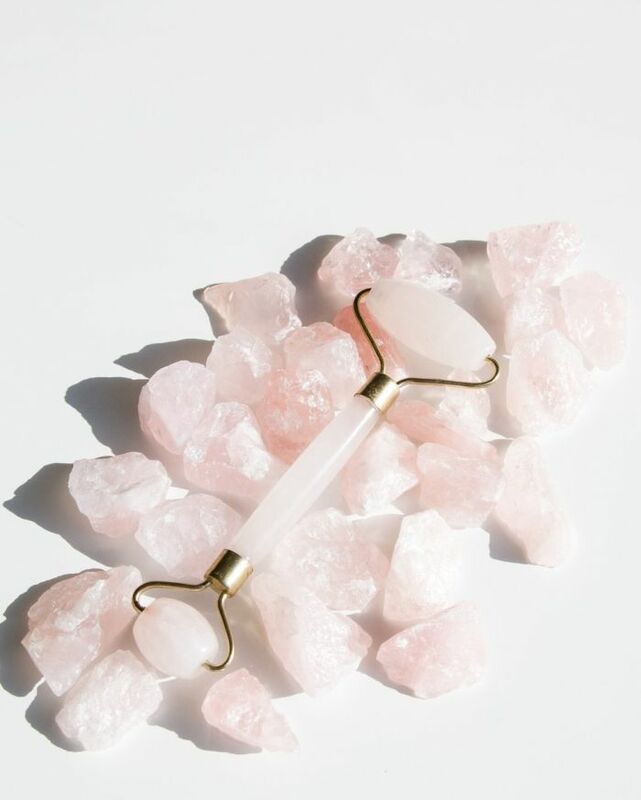 You typically find facial rollers using either rose quartz or amethyst. Both are excellent options and can be used after cleansing to guarantee deep moisturization. After just a few uses, you’ll find yourself having firmer, smoother skin.